Have you reached a milestone or planning to announce a special event? We’re here to help you announce it to friends and family. Our Velvet invitations (also known as Suede cards) provides a creamy and velvety texture, unlike any other card stock. The velvet lamination is durable, desirable and scratch resistant helping increase the life of the card over time. 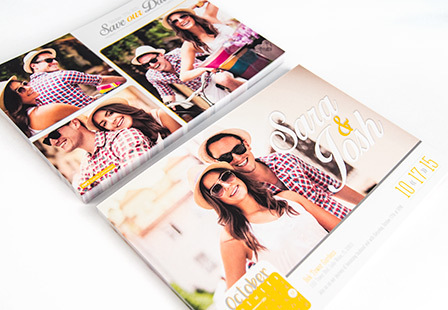 Choose from a variety of printing options and sizes to keep your guests up-to-date on your big day or event.